It’s boom-time for startups over the world. Indian startup association has boomed in the last couple of decades. A few Indian companies made to the rundown of the most valuable startups in the world in terms of their valuation. We compiled top 11 start-ups with a valuation. These startups are the most highly valued business in Silicon Valley. Flipkart is currently the highest valued startup in India at $15 billion. 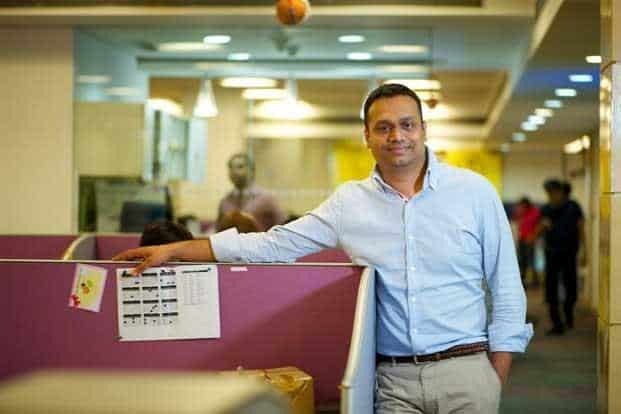 Flipkart is only Indian company among the World`s most 10 most valuable startups. 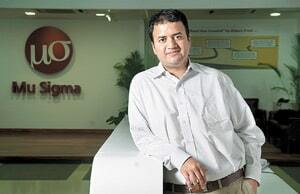 Mu Sigma, a Bangalore-based analytics firm was second with $7 billion. Concept: ShopClues is India’s first and the largest managed marketplace, cloaking more than 40 million monthly visitors on its website. ShopClues provides the best online shopping experience to its customers starting from the great selection, low price, ease of use, fast delivery, and ending with the best customer service experienced. 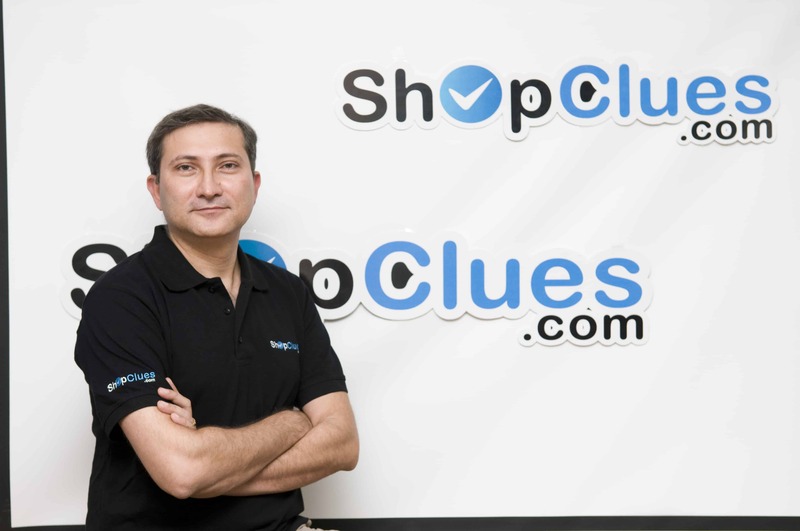 ShopClues ships in over 12k cities across India and has thousands of online stores. Concept: Zomato is the hyper growth restaurant search and discovery app and is one of the most successful consumer startup story from India. 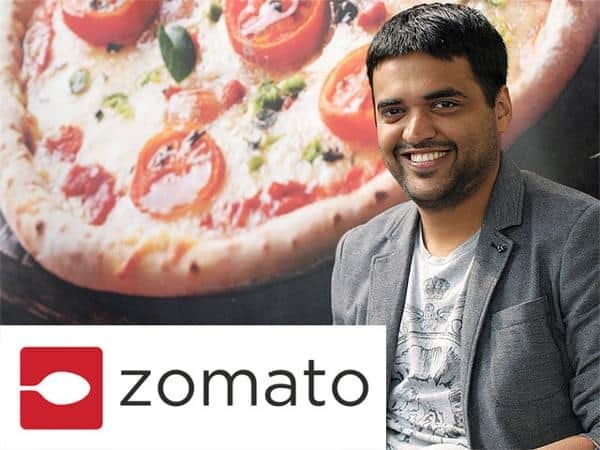 Zomato is providing information on home delivery, dining-out, cafes and nightlife in cities of India and 21 other countries. Concept: Quikr is India’s no.1 online classifieds platform, a place where people can connect with each other to buy or sell goods and services. 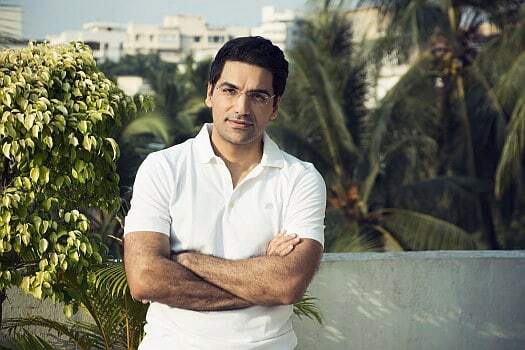 Quikr was launched on July 2008 and is currently present in 900 cities across India. Concept: Jabong is an Indian fashion and lifestyle e-commerce portal. It retails apparel, footwear, accessories, beauty products, fragrances, home accessories and other fashion and lifestyle products. 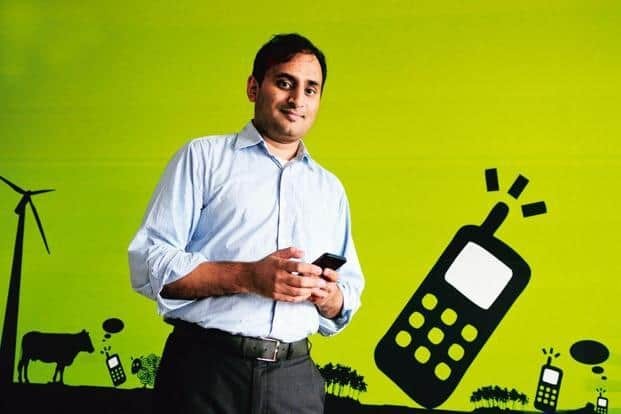 Concept: Paytm is India’s largest mobile payment and commerce platform. 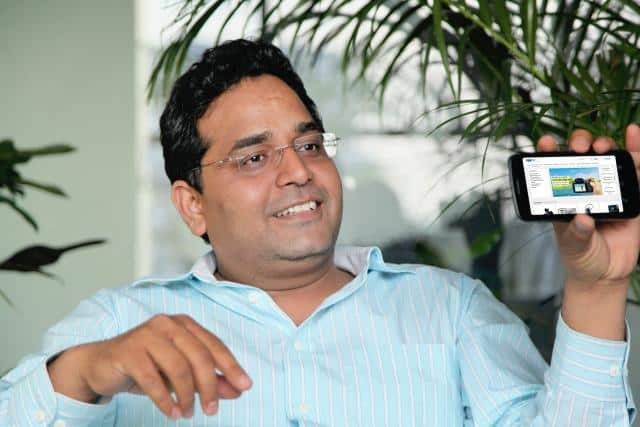 Paytm is owned by One97 Communications which initially focused on Mobile and DTH Recharging. Paytm started by offering mobile recharge and utility bill payments and today it offers a full marketplace to consumers on its mobile apps. Concept: One97 Communications is a mobile internet company operating a digital goods marketplace and mobile marketing platform under Paytm in India. 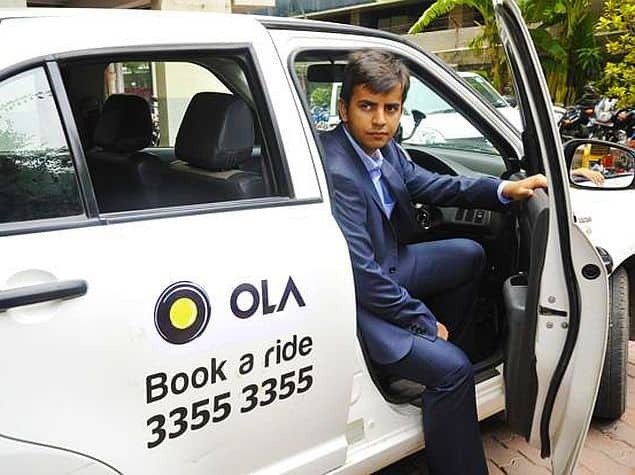 Concept: Ola cab is a car rental company based in Mumbai. Ola providing cars on hire and taxi services for local, outstation and airport transfers. Taxi booking facility can be availed through app, website or through calls. Concept: InMobi enables the world’s leading brands, developers, and publishers to engage global consumers through mobile advertising. 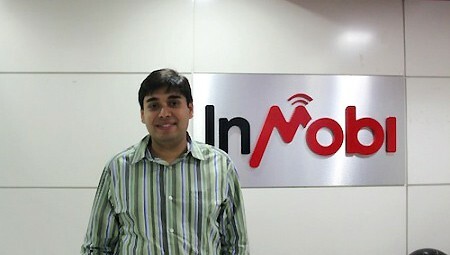 InMobi backed by Soft Bank and Kleiner Perkins Caufield & Byers. Concept: Snapdeal is an online retail website. Snapdeal started off as a daily deal website and has grown to become one of the largest e- Commerce websites in India shipping more than 25,000 products daily. 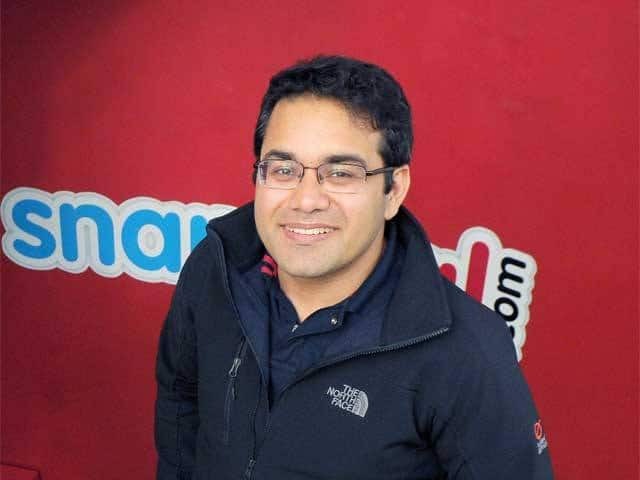 New Delhi based Snapdeal is India’s 3rd biggest startup. Concept: Mu Sigma is a leading provider of Big Data and analytics solutions for Fortune 500 organizations, helping them institutionalize data-driven decision making. Mu Sigma is a Bangalore based analytics firm, founded in 2004. Concept: Flipkart is an online shopping destination, valued at around $15 billion. 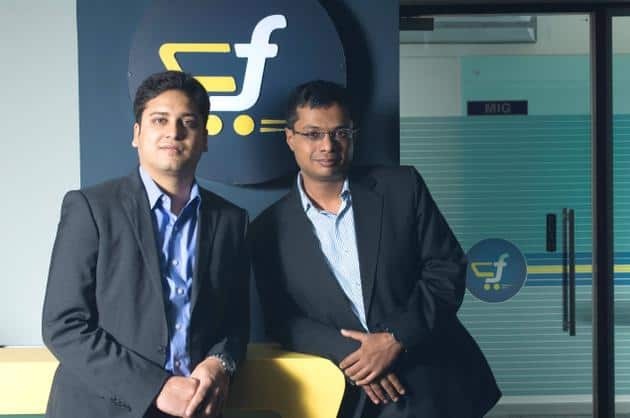 Flipkart is founded by Sachin Bansal and Binny Bansal and it offers a wide range of products online. Flipkart has also acquired a few companies namely Myntra, LetsBuy.com, weRead, Chakpak and Mime360.